Finding the very best Bluetooth headphone under $50 dollars or $100 dollars price tag can be a bit difficult for most people. There are lots of things to consider when trying to find a quality piece of equipment. The best bluetooth headphone set needs to be comfortable, since you are going to be wearing this device for a long period of time. The battery life needs to be long enough. And of course the sound quality that can't be ignored. You also might care about the appearance of the bluetooth headphone sets, although all people vary in terms of their aesthetic tastes or in terms of what they consider really important in their headphone sets. It's always a good idea to find a brief selection of the best bluetooth headphone sets on the market, and then narrow the list down according to the characteristics that are most important to you or to your family members. Once you are able to do that, you should end up with the pair of headphones that you really want and that is going to get you through everything from commutes to workouts. 1. Sound Quality - That all shiny headset with a long battery life is totally worthless if you can't enjoy your music because of the poor sound quality. During the early days of Bluetooth headphones, they used to produce harsh and digital sound because of the heavy compression. Now a days it's getting better and better. You should look for a headphone with aptx support with bluetooth 3.0 or 4.0 for the best quality audio. 2. Battery Life - After a long work day you are on the bus listening to your favorite music and all off a sudden your headphones battery dies. If your headphones comes with a wire support as well then you are okay. But if not, it can be the most frustrating moment. From a wireless headphone you should probably look for at least 8 to 10 hours of battery life on a single charge. 3. Comfort - In our lifetime we all bought that one uncomfortable headphone that makes you want to take pain killers after using it for a while. If you are going to wear a headphone long enough then it should be fairly comfortable. 4. Appearance - The designs of the modern headphones are usually pretty good. But at the end it all comes down to personal choice. You may want to buy a headphone just for the looks. But in our opinion, the user experience is all that matters in most cases, not the appearance. Now lets jump into the reviews of the best wireless headphones under $50 dollar price tag. Please read all the features of each headphones carefully to decide your next headphone. Bluetooth 4.1 support with multi-points. Call control, music and volume buttons. 3.5 mm audio in port to use it with non-Bluetooth devices or when the battery runs out. At just over four ounces, these headphones are wonderfully light and you are going to have a very easy time when it comes to wearing them all day long. When fully charged, these headphones will give you around 10 hours of music playback. It also only takes about two hours to charge these headphones. The 3 mm cable still allows you to enjoy the audio function of these headphones even if the battery power runs out at the wrong time. These headphones are also very user-friendly and easy to use. The NFC and aptX technology helps to deliver a quality sound that you can enjoy for long periods of time. Few headphones in this price range are going to manage to deliver the sound quality that you can expect with these. The EP650 fits over the ear, so they should be generally comfortable for everyone to wear. There is foam padding on the top as well so your head wont hurt when wearing them for a longter period of time. The music, volume and call control buttons make it very easy to change music, adjust volume and receive calls without getting your phone out. If you have large ears you might find that they're a little small, but if you have ears that are more average-sized, you should not have a problem. Another issue is that when you are using the headphones with the wire and the battery dies, then the controls on board won't work and you have use your phone or music player to control the music and volume. Lifetime Sweat-proof warranty. Will also survive if you drop them into water accidentally. With the Phaiser Bluetooth Headset Sport Earphones, you no longer have to put up with dropped phone calls or choppy playback. 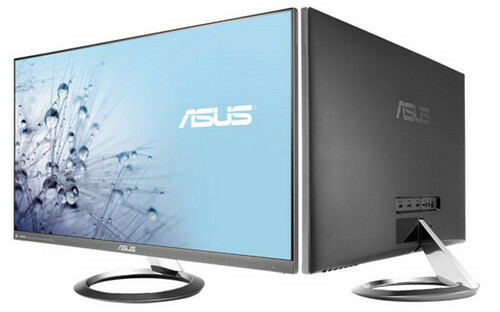 It utilizes top-notch hardware and transducers coupled with A2DP stereo transfer protocols. What this means is that your earphones produce bigger bass that’s lighter than air treble. You also enjoy excellent call clarity at all times. The mic is also very good and you can be heard loud and clear to the other person. 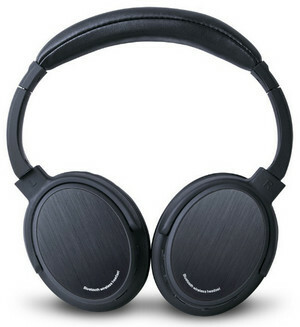 The headphones are also equipped with the ability to manage battery life excellently. Its new technology interfaces perfectly with the latest Android devices as well as Apple iOS devices to reveal to you at glance the amount of battery life left within your headset. Have you been looking for the best sport earphones that boast the most revolutionary toughness? These ones were specially designed to withstand even the toughest/challenging environments. 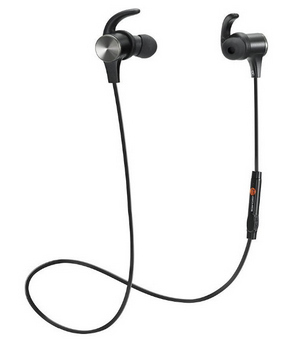 For instance, its earbuds are made from an impressive Aviation Grade Aluminum-Magnesium-Alloy that doesn’t add weight. Thanks to its tough coating, you can drop the earphone in water and you’re guaranteed it will leave to see a brand new day. As the batteries are inside the earpieces they will stick out a little bit and may not look good on people with small ears. The build quality and finishing of the cord and the control buttons are not the highest quality but it's fair for the price point. 40 hours of continuous music playback. Multi-point allows you to connect to two phones simultaneously so that you never miss a call. Rich bass with clear highs and mids. Super soft pads for ultimate comfort while using for a longer period of time. Can be used as a wired headphone with the 3.5 mm cable provided. The Avantree Audition is well known for it's battery life which is almost 40 hours on a single charge. But you can't ignore the other aspects of these headphones too. It can offer a truly strong and clear Hi-Fi sound. The bass sounds and highs, mid-range sounds, and lows really come through for everyone. These headphones truly uphold the standards of aptX technology. There are also no audio lag or latency issues, which are very common with low quality headphones. There is also the option to use these as wired headphones, which can allow you to save on the battery charge or use the device when the battery dies. Comfort is often an issue with headphones, and these are some of the most comfortable headphones that you can find anywhere. The pads of the headphones are very soft. The headband section of the headphones can be manually adjusted, so the headphones will fit a wide range of different head sizes. At six ounces, these headphones are slightly heavier than some of the other ones in this product range on the market. However, they should still be light enough to be comfortable for most users. These headphones are not sweat-proof, which might be a problem for you if you use them for the sake of exercise. However, you should be able to use them very effectively in almost all situations, and they should still work well for you if you use headphones during exercise. The Bluetooth connection is easy to sustain and it forms very easily, so you can really use these headphones for a long period of time without any problems. These are headphones that should give you a solid experience in every way making them one of the best cheap headphones out there. Reduces surrounding noise using CVC noise isolation technology. Magnetic tips allow you to wear them around your neck while not using. Secure fit that allows you to use it as a workout headphone as well. 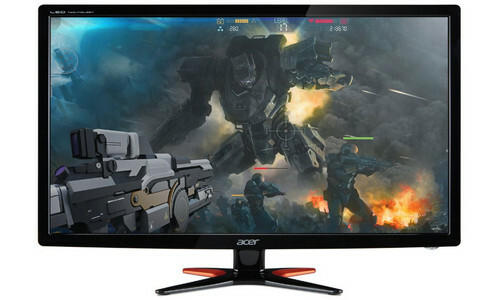 aptX codec to provide high quality sound. These pair of headphones are very similar to Phaiser with a cheaper price tag. 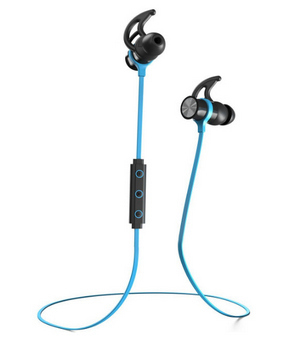 They feature 3 different sized earbuds that fit comfortably. 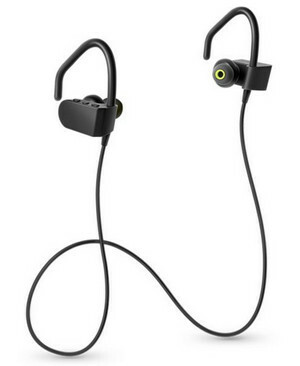 Not only do they withstand the buildup of sweat, moisture and dust during workouts, they’re also designed incredibly with magnetic earbuds in order to ensure they remain on your neck without sliding or slipping off. Enjoy a good bass performance that’s coupled with aptx pure sound support thus enabling you to enjoy high quality sounds which are comparable with wired headphones. The fact that the headphones bring with them Bluetooth 4.1 means that they are more efficient and faster than ever before. The feature has improved over the initial versions. The current Bluetooth 4.1 enjoys a lower frequency and quicker response. It simply means that your music runs smoother and longer. If hand-free calling is something you’ve always desired, then your dream can come true with the TaoTronics Bluetooth Headphones. Call your colleagues or friends using the in-built microphone. Its CVC (Clear Voice Cancellation) noise cancellation technology ensures that your voice is always clear and loud even the noisiest of environments. The headphones also boast the double-link feature. With the support of two connections simultaneously, you can be able to connect your tablet or Smartphone effortlessly at the same time. Just pause your music on one link and start playing on the other link. Finally yet importantly, the headphones are ear-to-ear fit. Its interchangeable ear hooks secure your earphones thus making sure they remain fit while you work out. Tech lovers who are looking for some of the newest and best headphones will love these. They're made with Advanced Bluetooth CSR version 4.0 technology. They're compatible with a wide range of smart devices, and you can use the microphone hands-free. The headphones provide clear and loud sound. The range for the headphones is just as good in terms of quality. The quality of the microphone part of the headphone is just as good for everyone involved, which really makes these headphones versatile devices with a lot of mobile capabilities. These are headphones that deliver exceptional sound quality, and they are great at blocking the incoming outside noise that you may find distracting without drawing attention to the fact that they're doing so. These headphones can offer you a twelve-hour battery life, so you can certainly listen to music for a long period of time without any issues. The rechargeable lithium ion battery charges very rapidly. Many headphones are very large and obtrusive, which is one of many reasons why these headphones manage to stand out so much. They're small and stylish, and you can carry them around easily. The rubberized exterior is very gentle on the ears, making it easier for you to use the headphones for long periods of time. These headphones are very smooth and soft, so you will barely notice that they're there. The fit is neither too tight nor too loose. They're warm enough to act like earmuffs in the winter, and while they might be somewhat hot in the summer, this is to be expected with almost all headphones. The handy travel case just makes the process that much easier. These are headphones that are built for sound quality and for comfort. Have you been searching for earphones that hold-fast whenever you are at your limit? 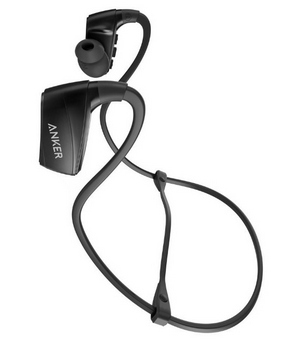 If yes, then look no further than the Anker SoundBuds Bluetooth Headphones. They feature interchangeable ear tips as well as FitClip that offers an excellent fit which is secure enough for even the most intense workouts. The earphones are perfectly lightweight for utmost comfort. 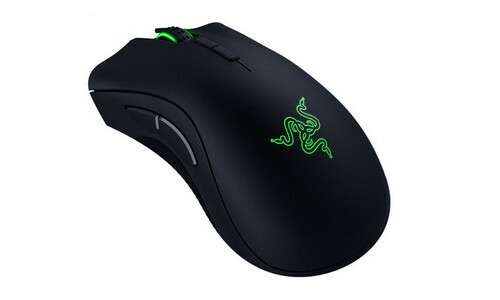 Its Bluetooth 4.1 offers universal compatibility as well as rapid pairing. You stand to enjoy clear hands free calling via its wireless mic and/or CVC noise cancellation feature. How about having earphones that give you up to 6 hours of playtime or close to one week’s worth of intense workouts after you charge them? It’s highly possible with the Anker SoundBuds Bluetooth Headphones. The earphones are IPX5 water resistant. It means that you can sweat it out while at the gym or even run while in the rain. Its water resistant shell as well as internal nano-coating offers a double layer of water and sweat protection. That is for sure. The earphones also feature oval shaped ear tips that create such a gentle seal in order to reduce noise and/or enhance audio quality. The Skullcandy Bluetooth Wireless Headphones are the wireless version of the iconic headphones from Skullcandy. They bring with a brand new sleek plush and profile. These wireless headphones also feature plush ear pillows for long lasting comfort. Their on-board controls as well as rechargeable battery enable you to move with utmost freedom as you listen to your playlist with maximum clarity. The headphones boast supreme audio quality. This simply means that you will love the precision audio with all your playlist. On top of all that, it comes with one year manufacturer warranty. The fact that they are made of premium materials such as a plush memory foam ear pillows as well as ultra-durable headband simply means that they are surely a must have.With their onboard remote/mic, you can effortlessly take calls, manage music, adjust volume etc on any device that’s Bluetooth enabled. Upon your purchase of the headphones, your package should contain a cable, headphones, travel bag and micro USB to USB charging cable. Keep going all day long with a combination of 16-hour battery life and Bluetooth connection. You are guaranteed of all day comfort courtesy of the memory foam ear pillows together with ultra-durable headband that offers nothing short of superior comfort throughout the day. It boast powerful 50mm drivers that assure you of refreshingly clear and loud playback. What is more is that you stand to fall in love with its noise isolating fit via a soft touch leather seal that’s around your ear. Its long lasting battery life is another big plus of the earphone. What is for sure is the fact that these earphones are indeed one of the best in the market. 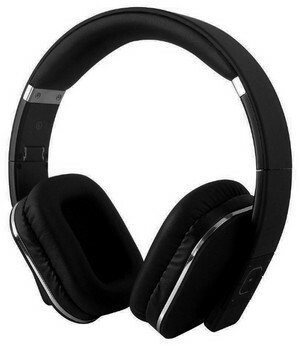 If you are looking for very durable headphones, you will love these. Many headphones have a problem with not being especially durable, but these headphones are exceptions to that rule. These headphones are built using a sophisticated alloy frame, which means that they're going to be stronger and tougher than most of the other headphones that you will find on the market. Amazingly, these headphones manage to be strong and durable as well as lightweight, and they are some of the lightest headphones that you can find on the market today. The sound quality for these headphones is very high, especially thanks to the unique 3D sound effects. The 57mm titanizing diaphragm is a feature that is truly unique to these headphones. 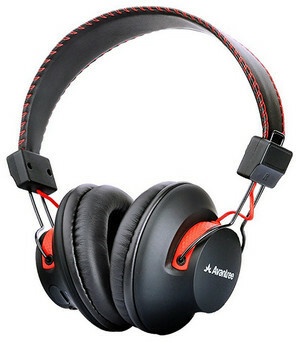 Few other headphones in this price range have characteristics that can enhance the sound in that manner. 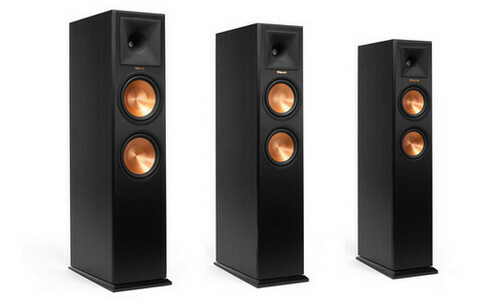 There is extra base inherent in the sound quality, and a very dynamic musical quality that you can expect. The bass response for these headphones is truly excellent. The headphones are good enough at blocking ambient noises that you can feel truly immersed in whatever you are listening to at any given moment, and you can expect fantastic musical quality from these headphones. While these headphones are very strong and tough, they are also padded using smooth memory foam that allows the cups to shape themselves to your ears when you're wearing them. These are not the ideal headphones to wear during a workout, given the inconvenient controls. 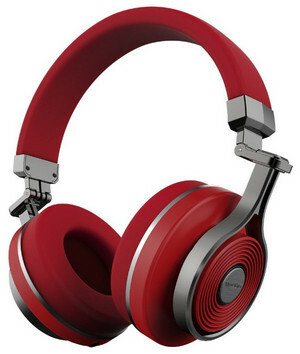 However, otherwise, these are going to be some of the best and most versatile headphones that you can find. They're great for travelers and anyone who commutes on a regular basis, and they can consistently deliver a great performance. Enjoy the best quality music with the Wireless Earbuds Photive PH-BTE70 headphones that are built with flexible and stabilizing ear hooks to provide an immersive sound experience each time. The inclusion of the Bluetooth 4.0 technology along with the superior antenna design will provide you with additional time to enjoy your hobbies without being tethered to your phone. Moreover, the inclusion of the advanced sound technology means that these earphones come with in built controls that make it easy for you to access your favorite tunes without reaching out for your phone. The fully functional and minimal design helps to mitigate the need for a dangling in line remote. With just the simple touch of a button, you can easily activate or de-activate the headphones, answer and redial calls as well. The Photive PH-BTE70 earphones were also designed to provide a perfect fit, especially during intense workouts. In fact, thanks to the highly flexible and stable ear hooks, these earbuds will not only stay firmly attached to your ears, but they also help you to maintain a comfortable fit. More so, the unique design of the ear hooks is meant to mold to the shape of your ears, such that you don’t have to keep on re-adjusting, which can be inconveniencing. Best of all these earbuds also features a special Liquipel layer that protects them from the effects of moisture, such that you can feel free to break a sweat during your workouts. These earbuds also qualify as the ideal addition for your travel needs since they are highly durable and rechargeable as well. With all things considered, the Photive PH-BTE70 is one of the best bluetooth earbuds under $50 dollars. Finding the best Bluetooth headphone set is all about prioritizing certain characteristics. You might want your wireless headphone sets to be as comfortable as possible. You might care a lot about the quality of the music that you can expect, and you want to make sure the headphones can deliver in that regard. Or, you might really just want to make sure that you're going to have a pair of headphones that will work even when you're going to be gone for a long time, and that you'll have options when the battery fails. 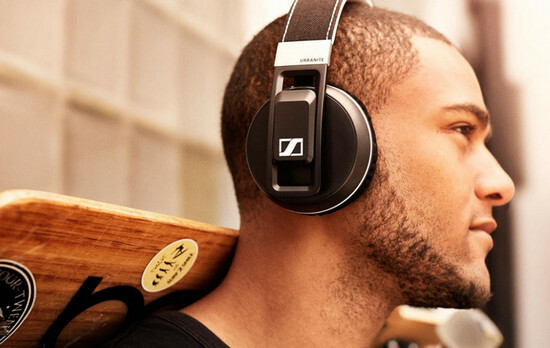 The best Bluetooth headphones will often have all of these characteristics. It's all a matter of choosing the most essential traits.